The soapy drama centers on Eva Sofia Valdez (Torres), an immigrant who rose from rags to riches and is a celebrated Miami entrepreneur and a champion for immigrant rights. But her success is fueled by an insatiable ambition that could destroy her family, a vendetta against the lover who betrayed her, and ghosts from the past who threaten to reveal the dark sacrifices Eva Sofia made to attain the American Dream. The drama is described as MacBeth with a Cuban twist. As Eva, Torres will reign as a "modern day Havana-born Cleopatra" over her businesses and two adult sons. After being publicly humiliated by an ex-lover, Eva seeks vengeance with the help of three mysterious women who wield supernatural powers. She'll fall into their dubious influence with potentially deadly results. If the pilot is picked up, Torres will have to juggle both 'Suits' and 'Death of Eva.' If producers are accommodating and the schedules work out, Torres could become the star of one of the few shows on American television with a predominantly Latino and Hispanic cast. 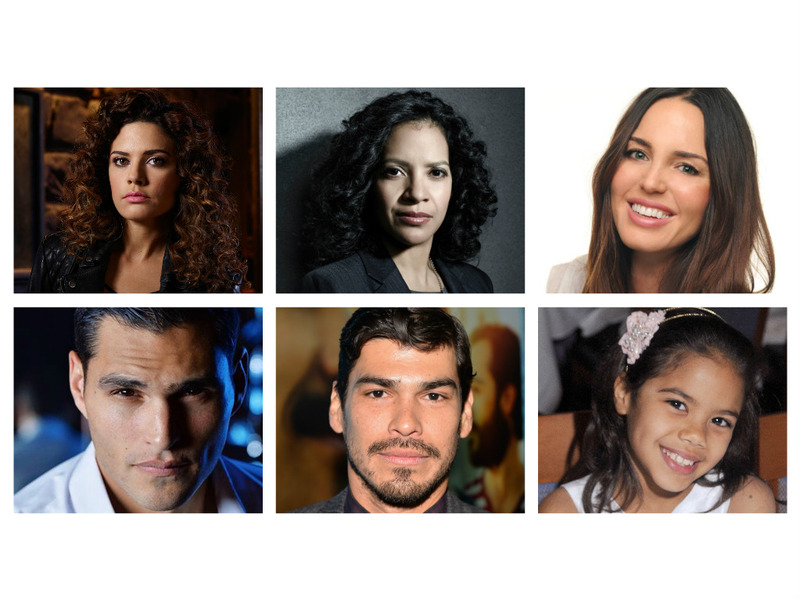 Hollywood has always had a tumultuous relationship with Latinos. With a history of racism, stereotyping, and whitewashing, the struggle to create shows that feature Latinos in significant roles in front and behind the camera has been an uphill battle. Of recent Latino successes, George Lopez's self-titled sit-com ran for six seasons on ABC and America Ferrera led the award-winning dramedy 'Ugly Betty' for four seasons also on ABC. However another ABC comedy from comedian Cristela Alonzo, 'Cristela,' was canceled after only one season last year. Streaming services have become a major player in original programming. It's become a viable venue to produce more shows. 'East Los High' is in its fourth season on Hulu about the lives of fictional kids growing up in East Los Angeles and Netflix is producing Norman Lear's 'One Day at a Time' revival with an all-Latino cast. For the Cuban-American Torres, she's discussed in interviews over the years of the difficulties of getting work as a woman, a woman of color, a dark-skinned woman of Afro-Cuban descent. Having a fan-favorite like Torres as the star of a supernatural drama could be huge for Latinx representation on television. She's already garnered a lot of support over the years for roles in popular shows like 'Firefly,' 'Xena: Warrior Princess,' '24,' 'Alias,' the 'Matrix' films and her voice work in animation. As the cool and calculating Jessica Pearson on 'Suits,' Torres has become one of television's favorite feminist characters. Under the best circumstances, 'The Death of Eva Sofia Valdez' could propel Torres to be a primetime force in much the same way Viola Davis has been for 'How to Get Away with Murder,' or Julianna Margulies has for 'The Good Wife.' It's a lot to place on Torres, a burden of representation that isn't completely fair to her but really speaks to the lack of opportunities for Latinos as the face of a show on a broadcast network. The population growth of Latinos in the U.S. hasn't translated to representation in areas of entertainment like television. It's worse in the film industry. 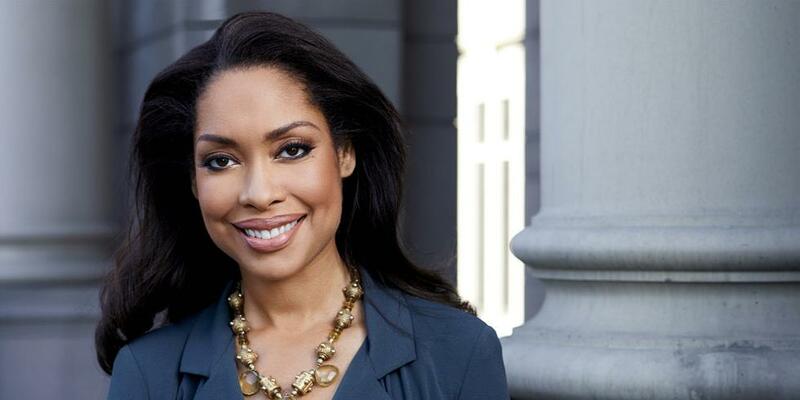 If the pilot of 'The Death of Eva Sofia Valdez' leads to a successful series order it could be a watershed moment for Latinos on television and Gina Torres could be the one to champion real diversity like the reina that she is.